A Parisian neighbourhood sans tourists. Batignolles is a self-described village- which it was, before it was absorbed by Paris 150 years ago. It retains a small-town charm that is popular with the 'BoBo' (Bourgeois Bohemian) set. It also boasts what I think are the best macarons in town! 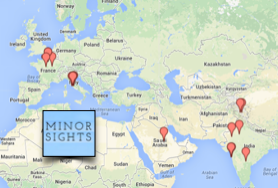 Paris is one of the most (if not the most) visited city in the world. On a good day you can crowd-surf your way from the Louvre to the Eiffel Tower. However, as often in life, the 80/20 rule applies: 80% of the people visit 20% of the attractions. Which means that it's relatively easy to wave the tourists goodbye and get off of the proverbial beaten track to find the, for what of a better word, 'real' Paris. And although Batignolles lacks any major star attractions (no museums, towers, or arches) it offers plenty of local bars, cafes, some quirky boutiques, fine bakeries, and some of the best macarons in town. 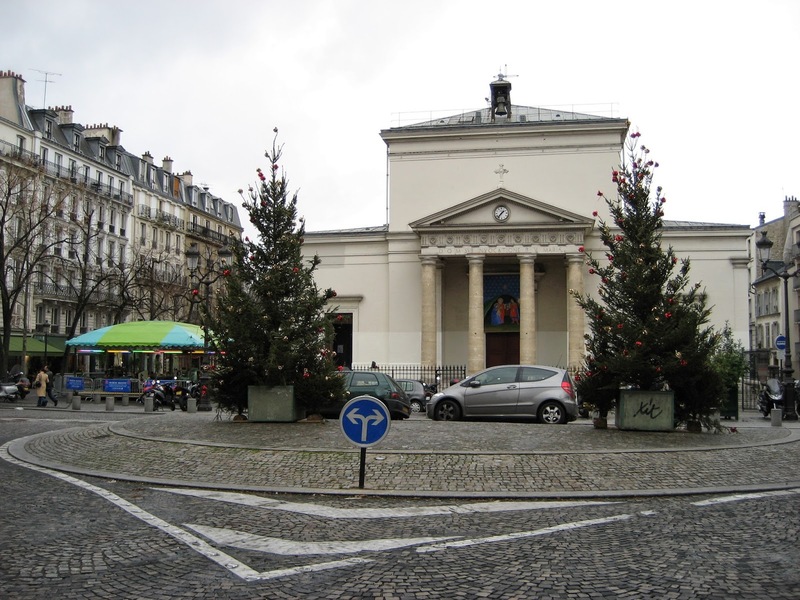 At the heart of Batignolles is the church of Sainte Marie Batignolles, a simple neo-classical structure which is surprisingly full on sunday mornings with pious families. Just behind the church is a small park, Square de Batignolles, which, in spite of its name, is actually a rectangle. Go figure. It's got one of those time-warp merry-go-rounds that look like a health & safety hazard (although I'm not aware of anyone ever having been harmed). 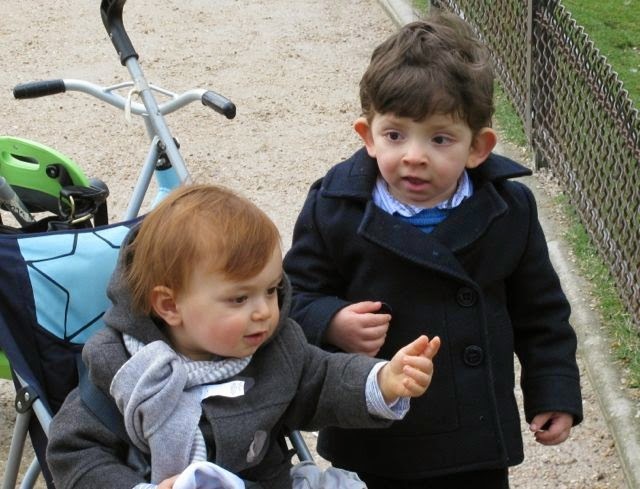 As you walk through this little park you'll wonder how it's possible that those French kids remain so impeccably dressed- I guess it's the bourgeois element of the BoBo shining through. 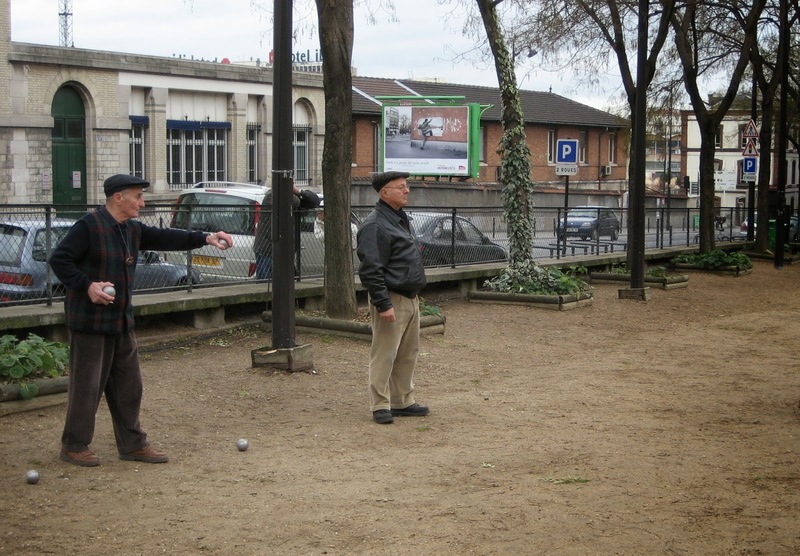 The park has its own petanque (jeu de boules) field where the old and otherwise unemployed play ball during the day. 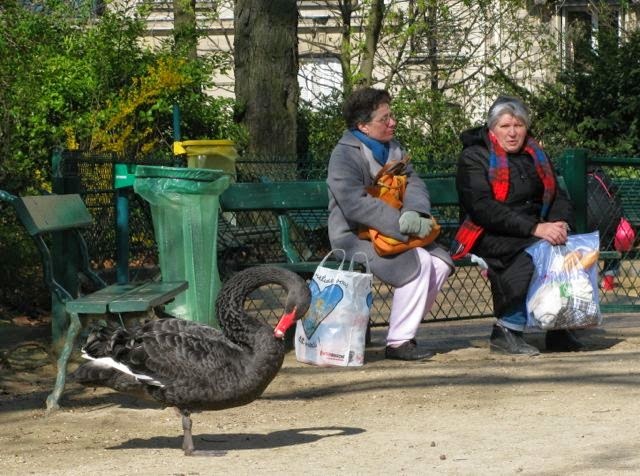 The Black Swan of the family. 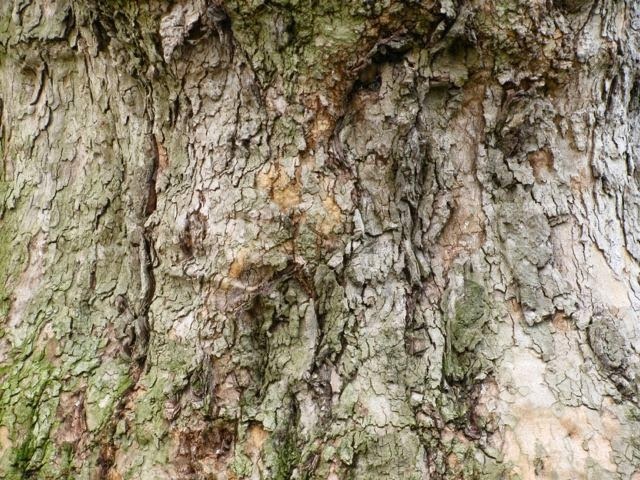 The park is nice for a stroll or a jog, or bring a picnic (or boules!) If you arrived without provisions, fear not, as, this being a Parisian neighbourhood, you will find several bakeries and patisseries, a covered market (on Rue des Moines) and plenty of cafes. A special shout out goes to the macarons of Acide Macaron on 24 Rue des Moines. Yes, you have heard of Laduree, but you've also heard of McDonald's, and that doesn't mean that their burgers are the best. Where Laduree manufactures its macarons in a factory (and even has outlets at the Parisian airports- a sure sign of having sold out), Acide Macarons is a small atelier where all the macarons are freshly hand-made. Having stuffed your face with macarons, you could do worse than saunter down Rue de Batignolles, where you can browse some of the quirky shops or pick up a baguette. Also good to explore are Rue Brochant (several good restos and bistros) and Rue des Dames, which is full of bars that are popular at night. One of these places where the bread is worth waiting for. Always, always, order a 'tradition', not a regular baguette. 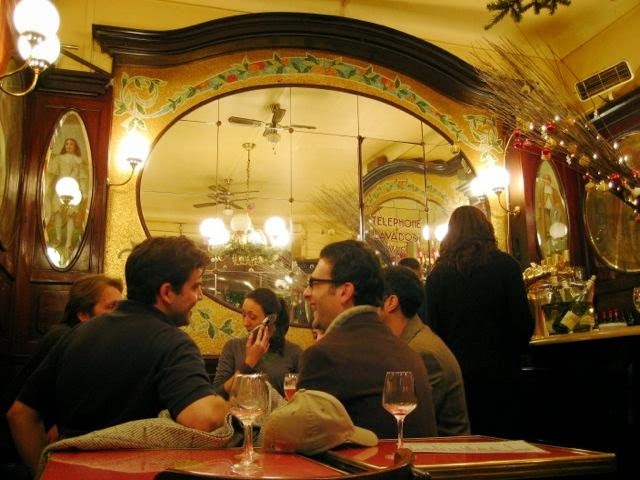 Although a little further out towards Place de Clichy, it's worth seeking out Le Cyrano on Rue Biot, whose gilded fin-de-siecle interior (bring your sunglasses!) shines and sparkles and makes for a perfect setting to rest your feet after a lengthy stroll.. Le Cyrano continues to be set in the Gilded Age. Metro Brochant, or, with a bit of a walk, Rome.